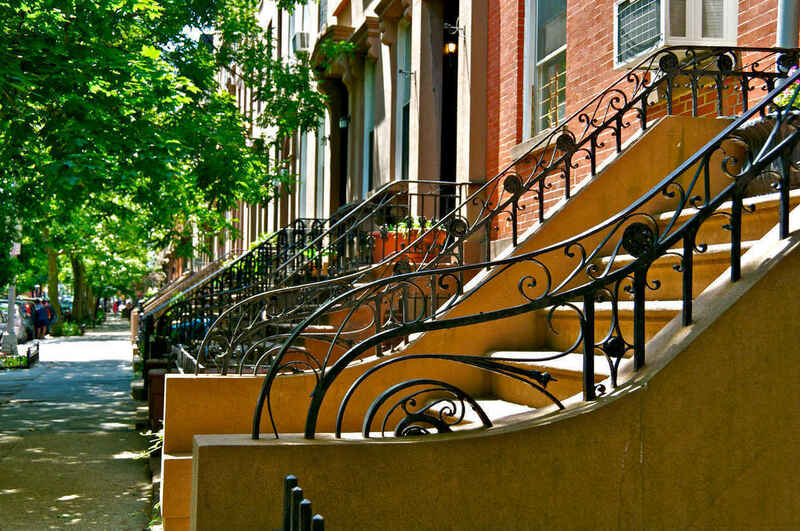 Cobble Hill is known for its rich history, reflected in its well preserved 19th century architecture, built in the Greek, Italian, and Romanesque revival styles, which has led to most of the neighborhood being designated The Cobble Hill Historic District. 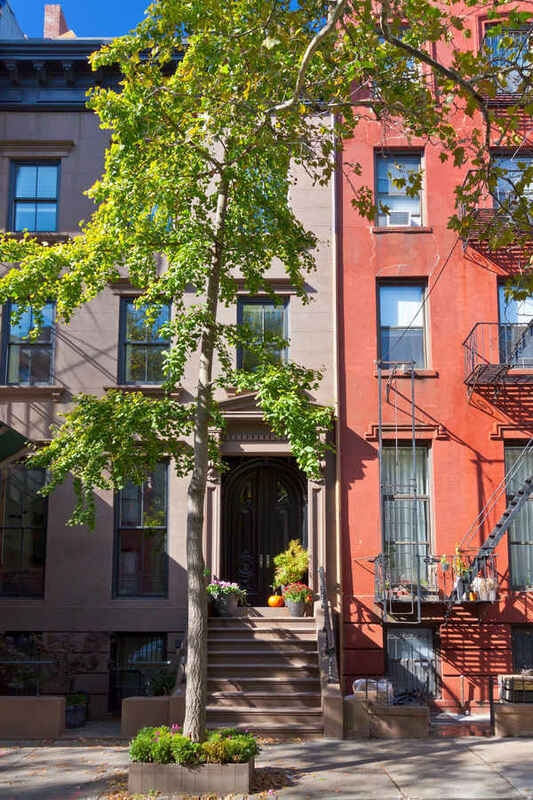 Brownstones and row-houses line the neighborhood’s tree-lined, cobblestone streets giving the neighborhood a relaxed air. 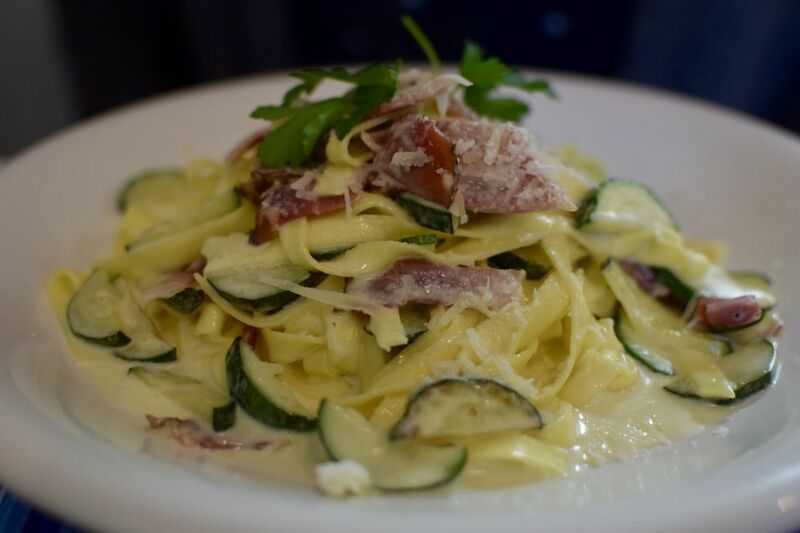 With large Italian and French populations living in Cobble Hill the neighborhood is home to many fantastic restaurants and bars, giving it a unique European vibe, and even plays host to Bastille Day celebrations each summer. 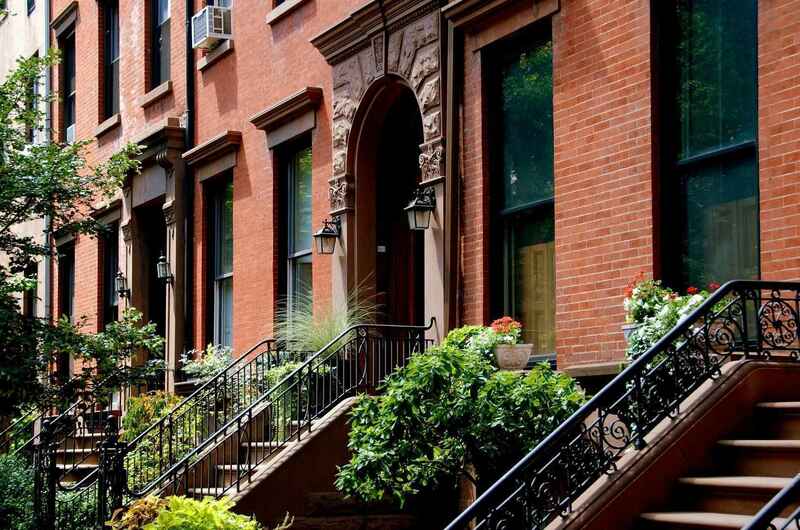 The area around Court Street (and Smith Street, a block over in neighboring Boerum Hill) in particular is a wonderful place to spend a relaxing afternoon grabbing a light lunch on a restaurant terrace or browsing the areas many trendy boutiques and shops. 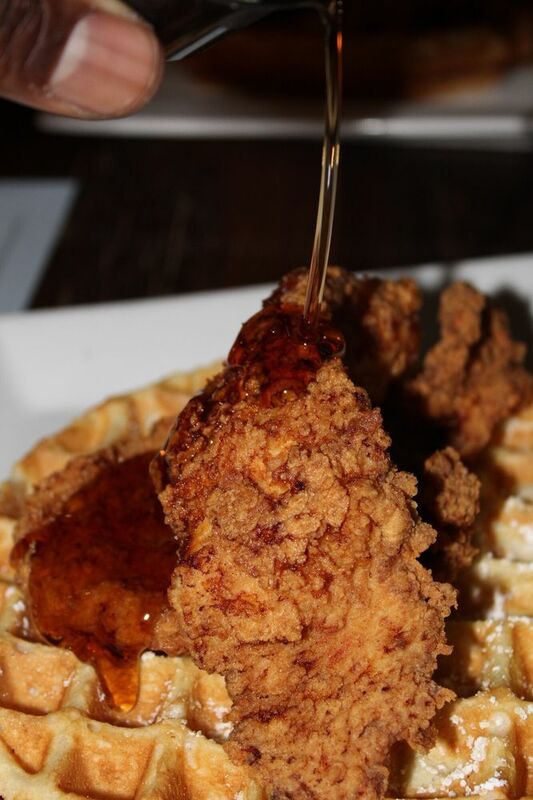 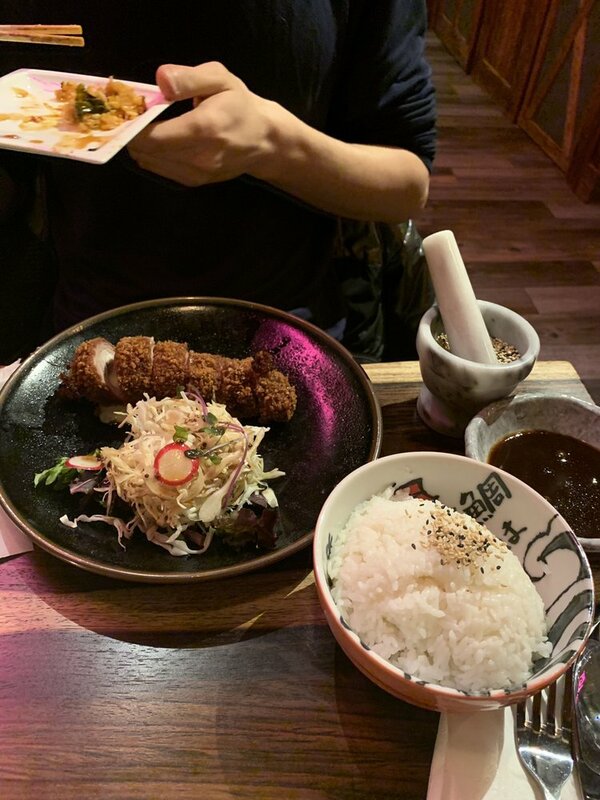 The northern area of Smith Street has even been affectionately called Brooklyn’s restaurant row by the areas residents due to its excellent culinary scene. 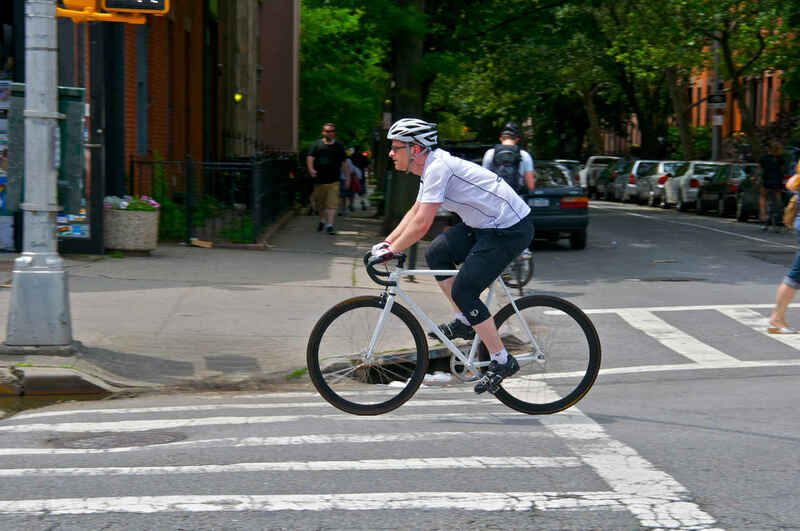 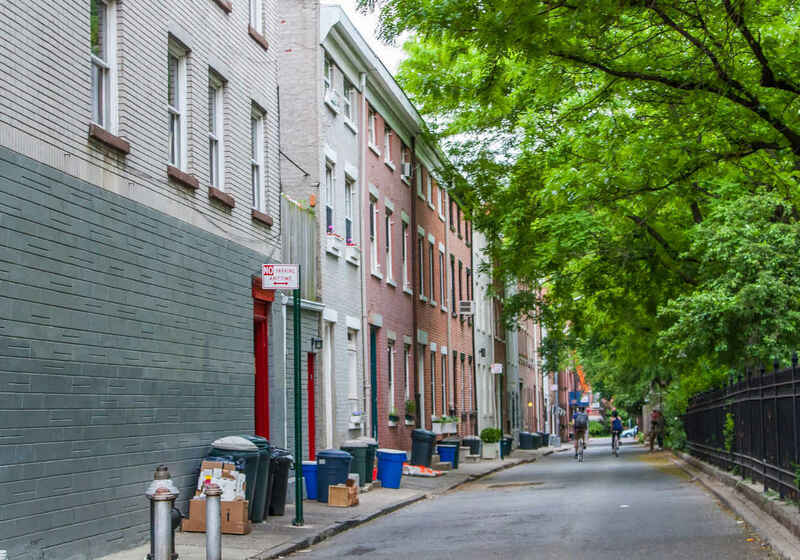 Quiet, homey side streets and a vibrant entertainment and nightlife scene along Court Street have made Cobble Hill on of Brooklyn's most desirable neighborhoods.